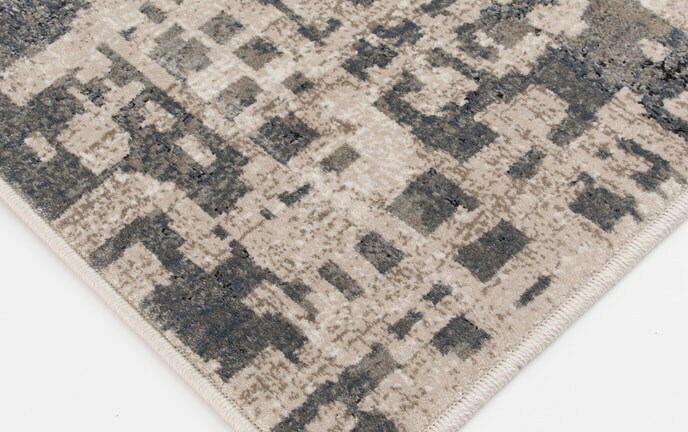 My Pike Rug is a crowd favorite! 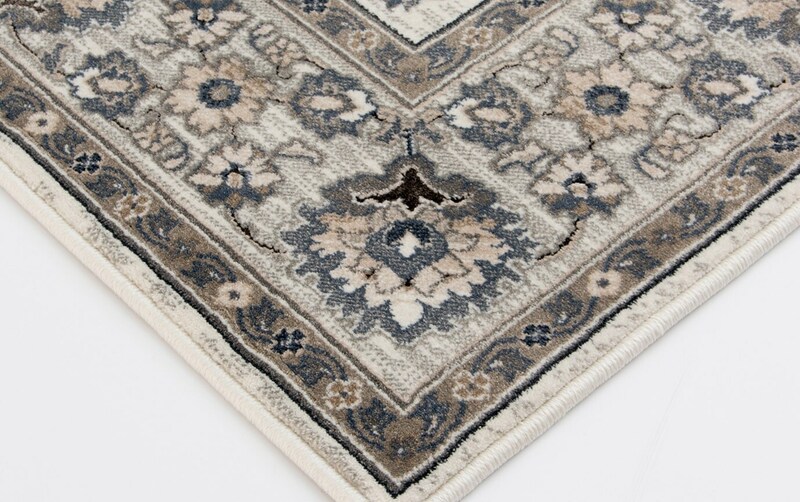 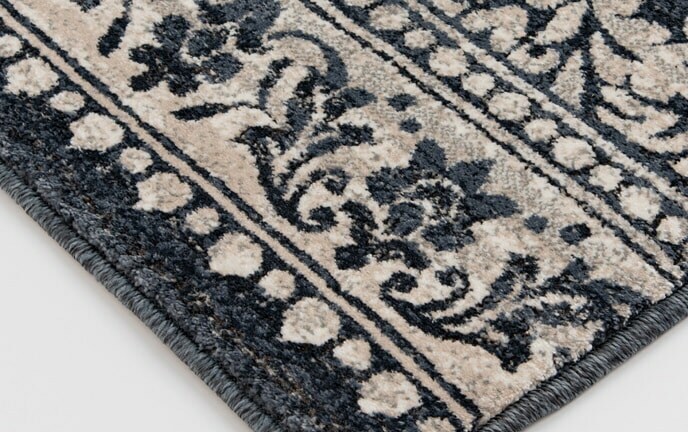 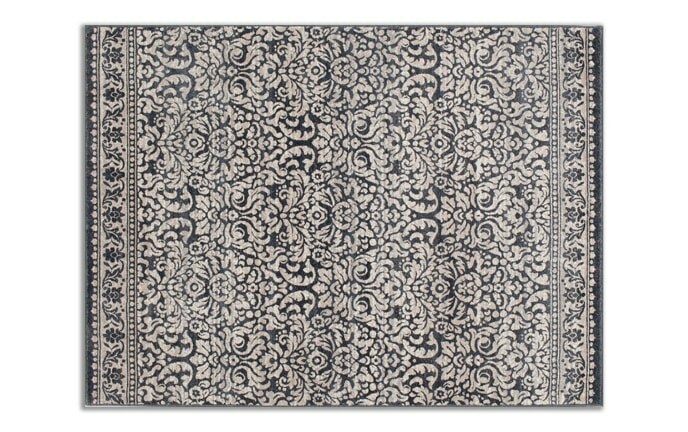 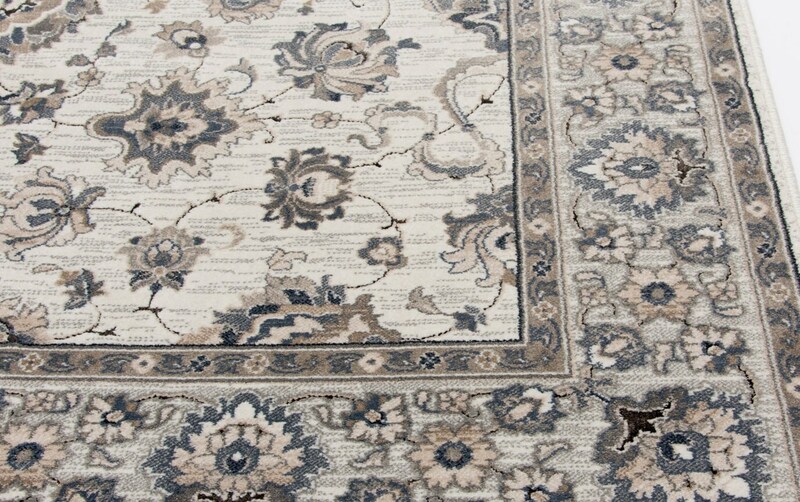 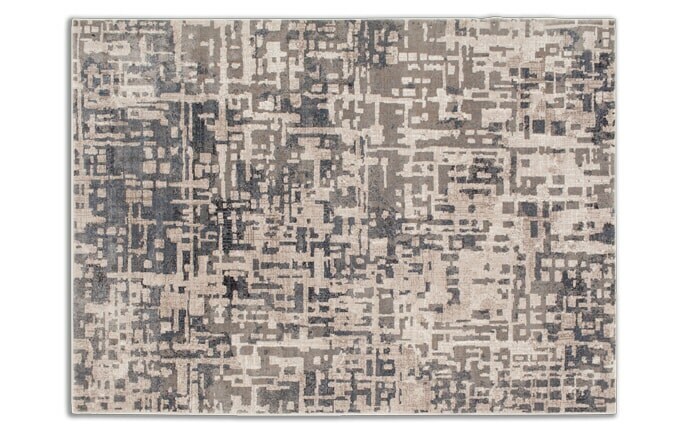 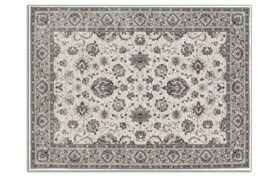 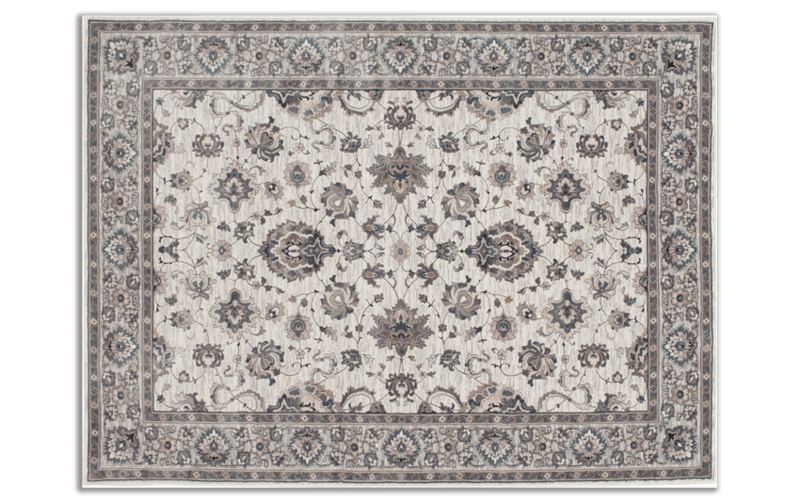 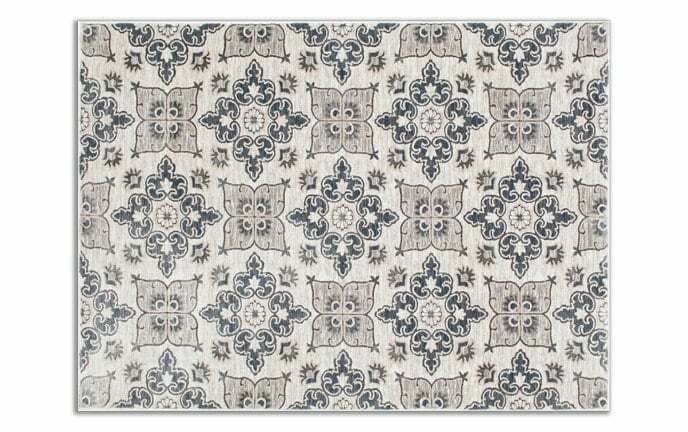 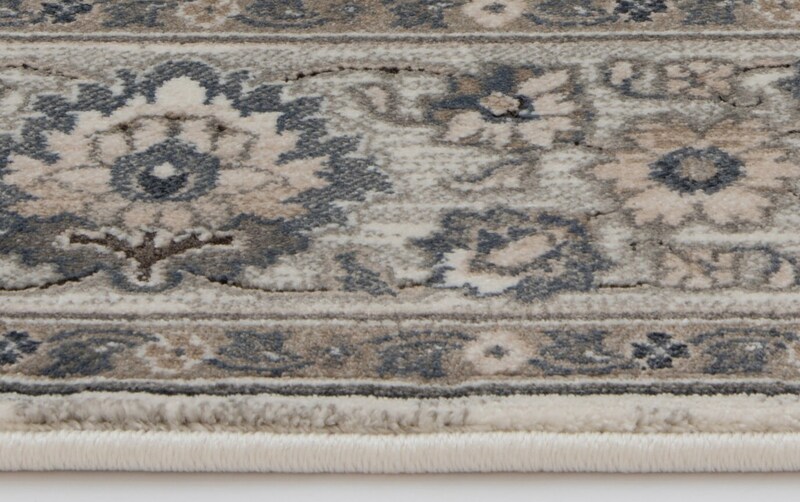 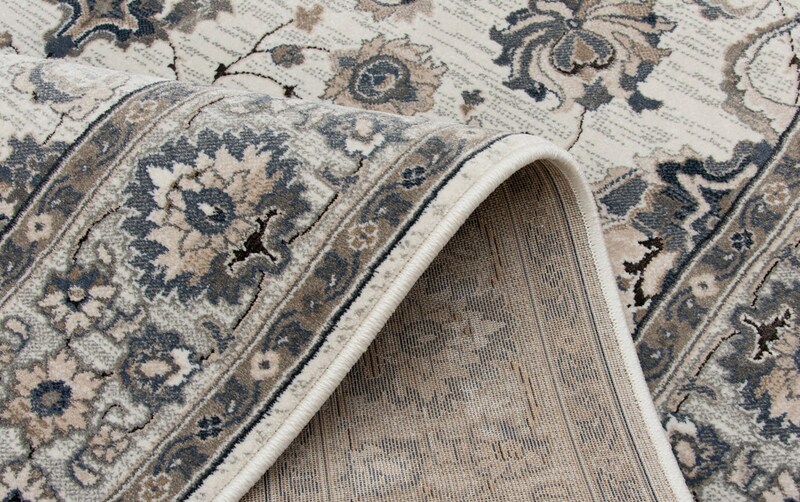 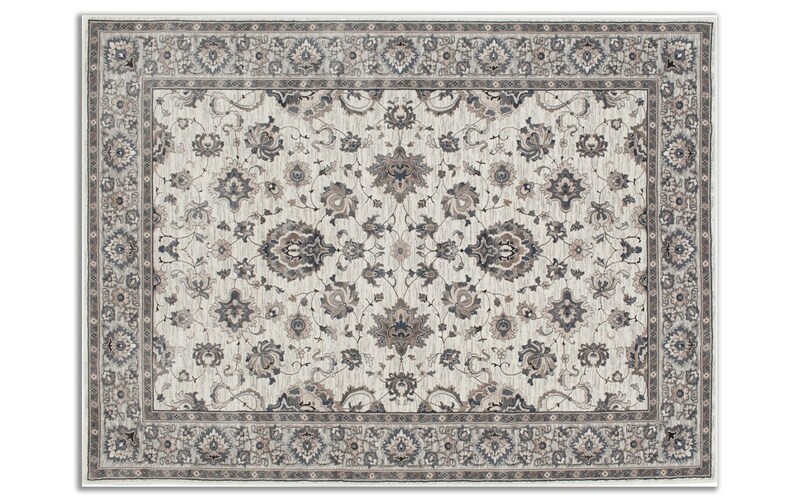 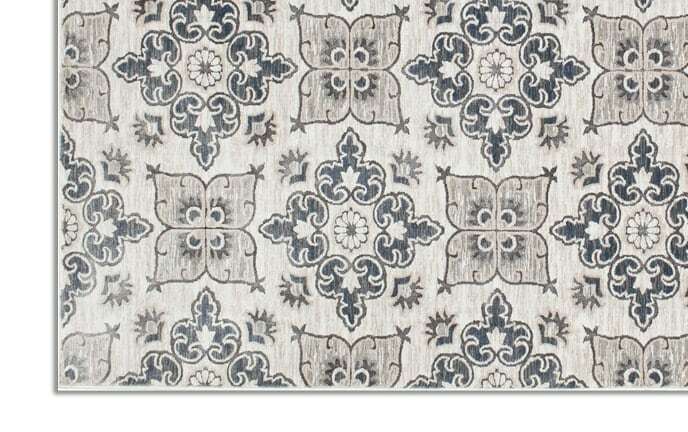 Neutral shades of gray and beige make this rug the perfect foundation for your living room, dining room or bedroom. 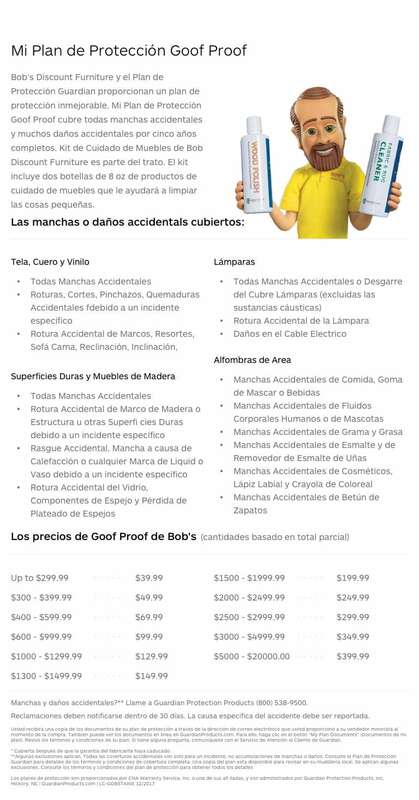 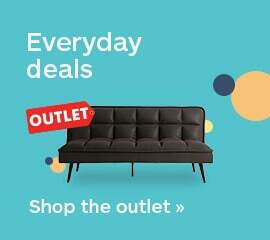 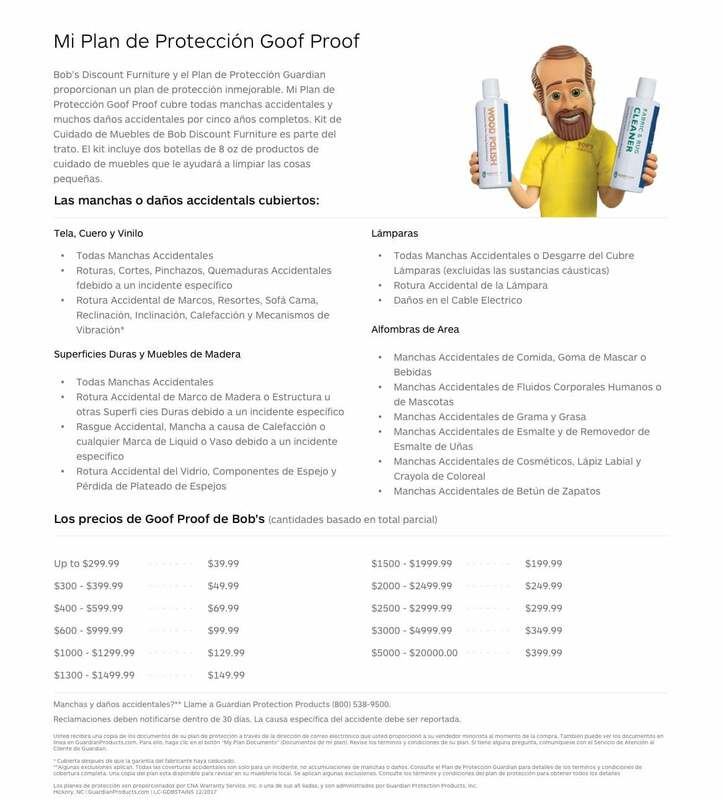 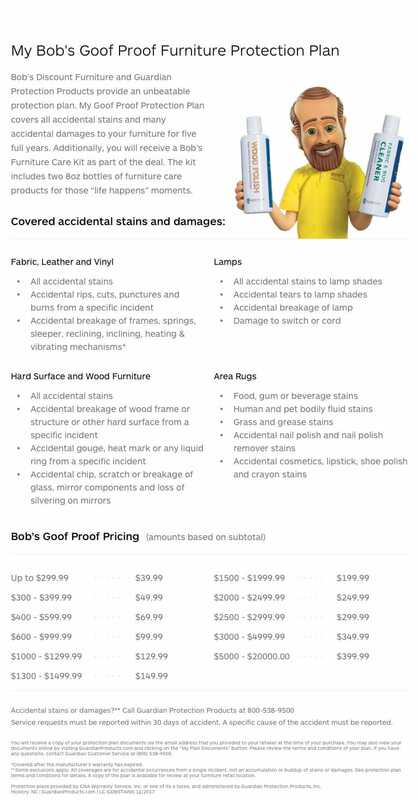 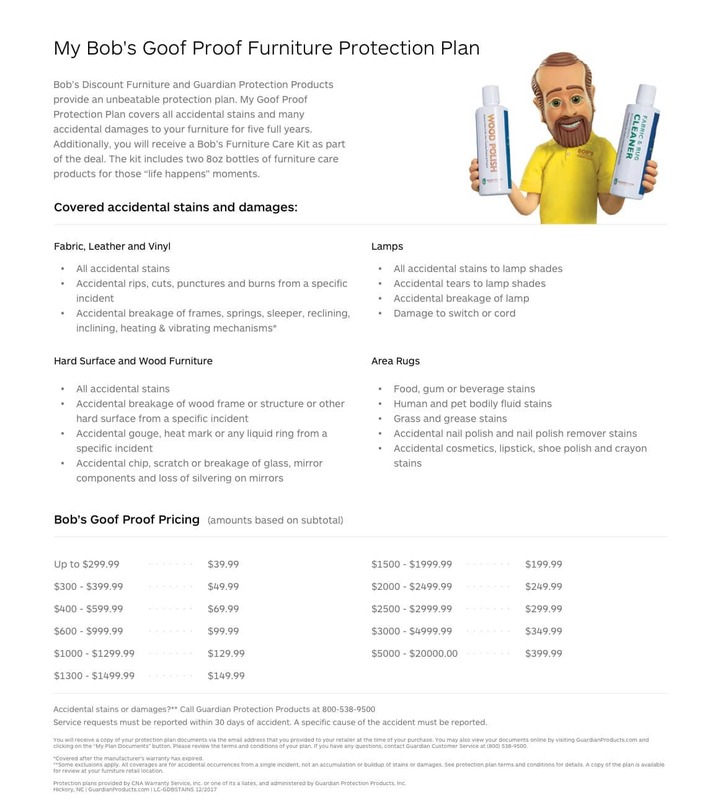 Plus, the unbeatable price really seals the deal!